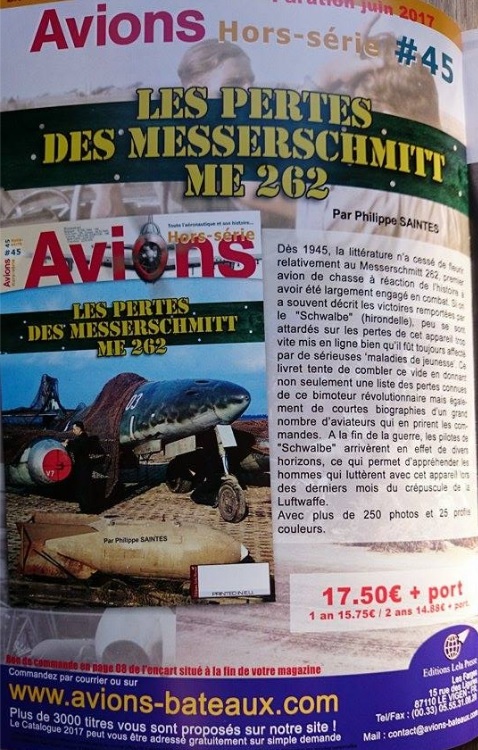 In addition to the second installment of their " Hs 126 in Spain " article the latest issue of 'Avions' magazine (No. 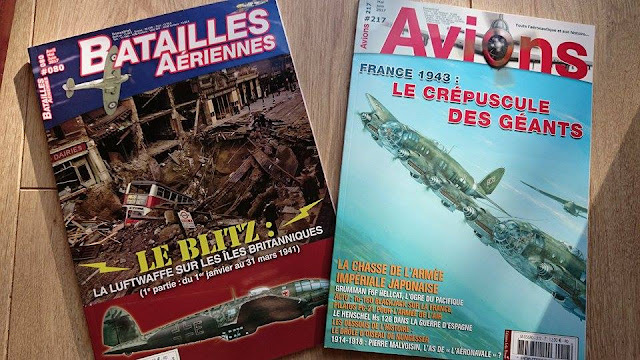 217) covers the He 111 Z in 24 pages in an article entitled 'Twilight of the giants -France 1943' and authored by Dan Gilberti and Jean-Louis Roba . The Zwilling (lit. 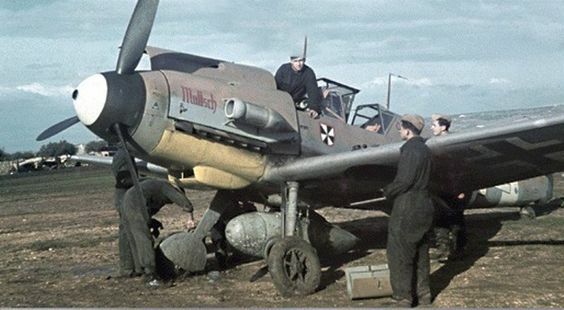 'Twin') was constructed in small numbers by the expedient of mating up two He 111 H-6 bombers, joining them at the outer wing section and adding a fifth Jumo 211 F engine at the wing join section. 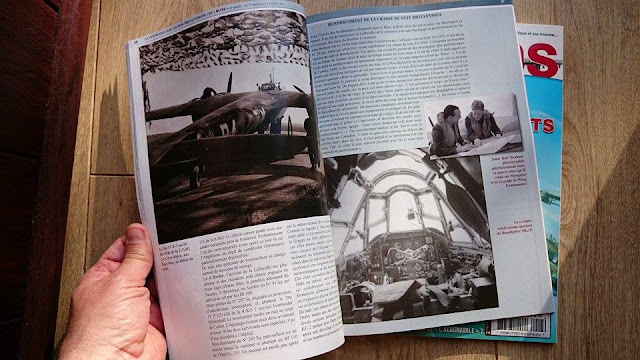 The resulting craft had a wingspan of 35 metres and was a thirty ton machine fully laden. Conceived for the task of hauling the largest glider in the history of aviation - the Me 321 - the five Jumos each developed some 1350 hp and with supplementary tanks the aircraft could carry some 10,000 litres of fuel. Range in this configuration was 4,000 km. Interestingly the crew - usually of seven depending on the number of gunners - was divided between the two fuselages, with the principal controls in the port fuselage (left) - although there was a pilot in each fuselage section. The authors have discovered that in addition to two prototypes - Z V1 and Z V2 - some fourteen Zwillingsflugzeuge were constructed - not the ten usually quoted. The Zwillinge operated both on the Eastern Front and - more unusually - over France. 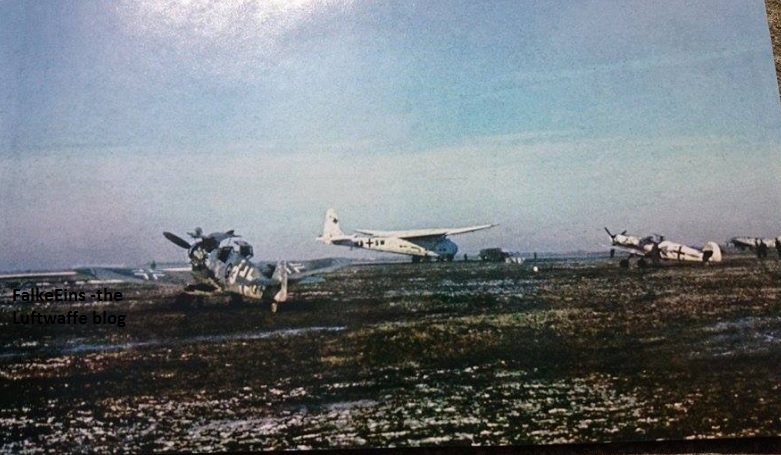 Below; Me 321 'W6+SW' of the GS-Kdo.2 (Grossraumsegler) seen in the Kuban at Sslawjanskaja just weeks after the fall of Stalingrad in mid-February 1943. He 111 Z-1 'TM+KI' is on the right of the image in the background. 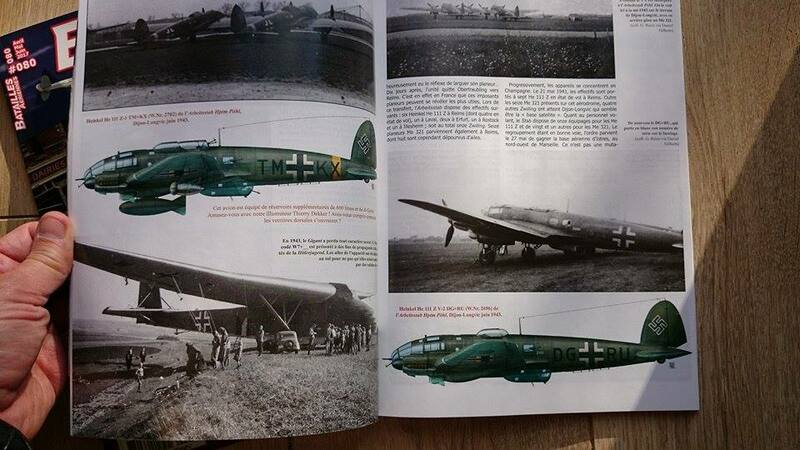 The two Bf 109 G-2s are 'white 3' of 4./JG 52 and the 'chevrons + bars' of the Kommodore Major Dietrich Hrabak. Low res image copy courtesy of Michel Ledet via J-L Roba.